Dany Gerard is a Brazilian jiu jitsu black belt under Mike Fowler, being also the first high level submission grappler ever produced by Tahiti. 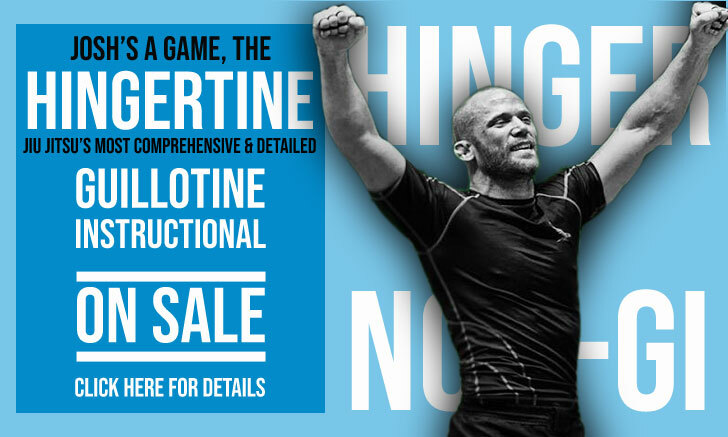 One of the top ultra heavyweight competitors of his generation, Gerard is also the leader of Tahitian Top Team, one of the leading academies in the French Polynesia, as well as a representative of the prestigious Atos academy – when competing in international events. Dany Gerard was born on September 12th, 1986 in Wissembourg – France, moving to Tahiti (French Polynesia) at an early age, settling in the overseas collectivity of the French Republic. Brazilian jiu jitsu entered French Polynesia in 2004, slowly but steadily growing within local culture. 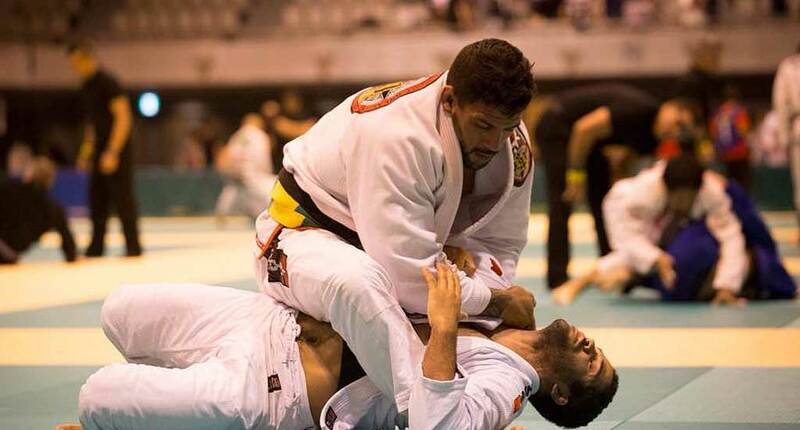 By 2006 the martial art reached Dany, through friends who were already training with Tahiti’s BJJ pioneer, Tamatoa Parker – Rocian Gracie’s student. 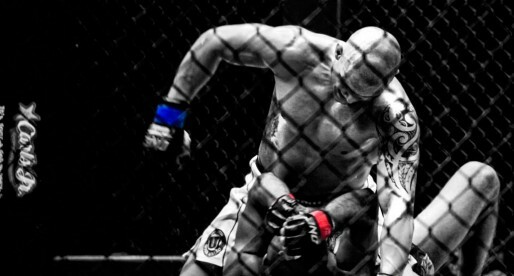 Gerard started with Parker, grappling for over 1 year and earning his blue belt. The jiu jitsu experience was however short lived at the time, as he eventually drove away from the sport and stopped training altogether. 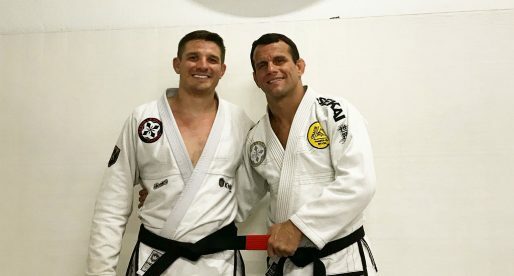 Gerard returned to jiu jitsu in 2011, this time under the guidance of Flavio Torres, the first instructor to truly believe in Dany Gerard’s potential; who also promoted Dany to purple belt. Even though Torres instilled in Gerard the desire to follow career in the sport, Flores ended up returning to Brazil leaving the Frenchman to train on his own and without the guidance of a head instructor. This would change once Mike Fowler appeared in Tahiti. Fowler would assume the lead of Gerard’s grappling development when Dany was a purple belt, helping him with his training and linking the Polynesian resident with the world famous jiu jitsu team, Atos. As a part time competitor, Dany endured a rigorous schedule which allowed him to continue developing his career outside BJJ while also running French Polynesia’s biggest grappling academy (Tahitian Top Team), providing for his family and his needs as an athlete. His incredible efforts led to his black belt promotion, from the hands of Mike Fowler on June 2015. On his first competition as a black belt, the IBJJF Asian Open, Gerard put on a stellar performance by winning both his weight class and the open weight, cementing his status as a ultra-heavyweight contender in the sport. Hi Ariitaka. We confirmed the birth place with Dany. He was born in France as stated.